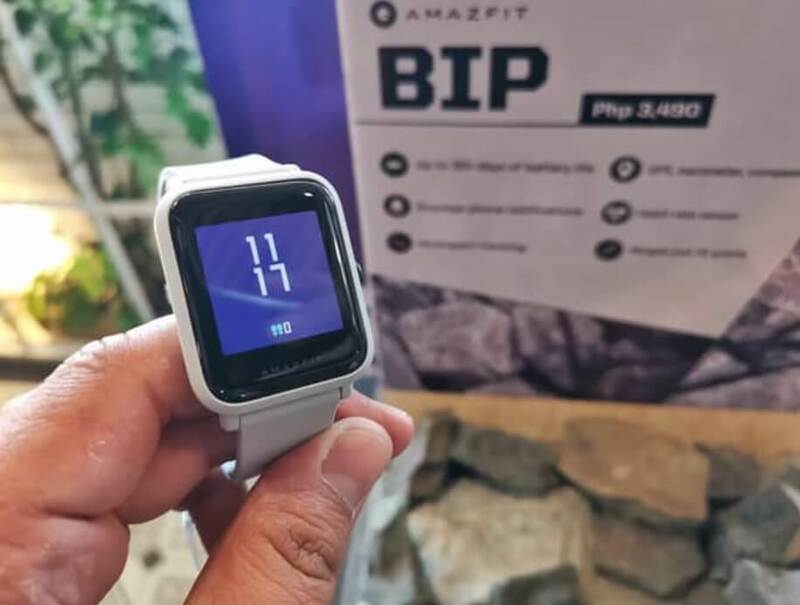 Amazfit, the award-winning smartwatch and fitness brand, formally introduces in the Philippines their innovative products with amazing features, style, and value, in an event held last March 27 at Le Petit Souffle, Century City Mall. The event was graced by Amazfit’s Overseas Marketing Manager April Zhong and Overseas Sales Manager Sophia Liao, together with Digital Walker’s AVP of Brands, Arlene Siongco. They gave a brief introduction of Amazfit history, and more details about the 3 devices showcased during the event, which are the Cor 2, Bip, and Verge. 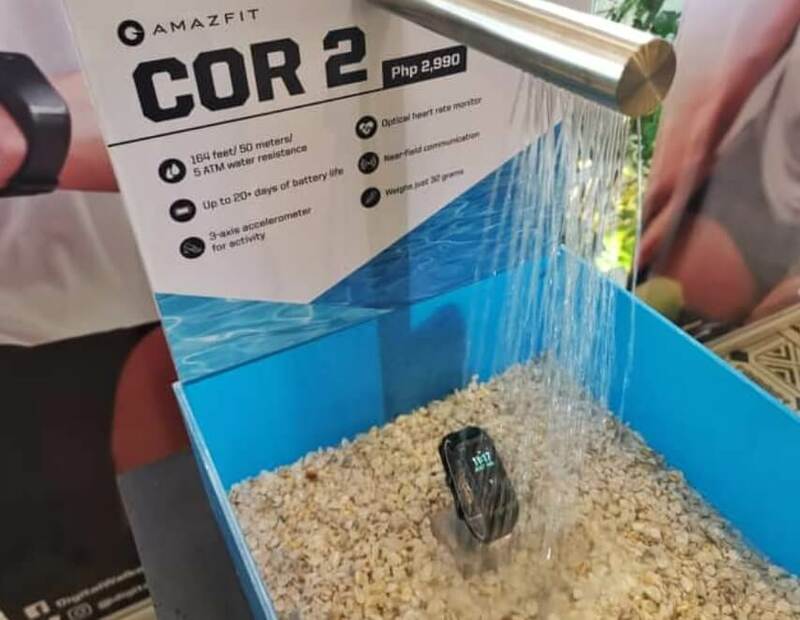 The Amazfit Cor 2 is the most affordable among the 3, with a very affordable price tag of only Php2,990. 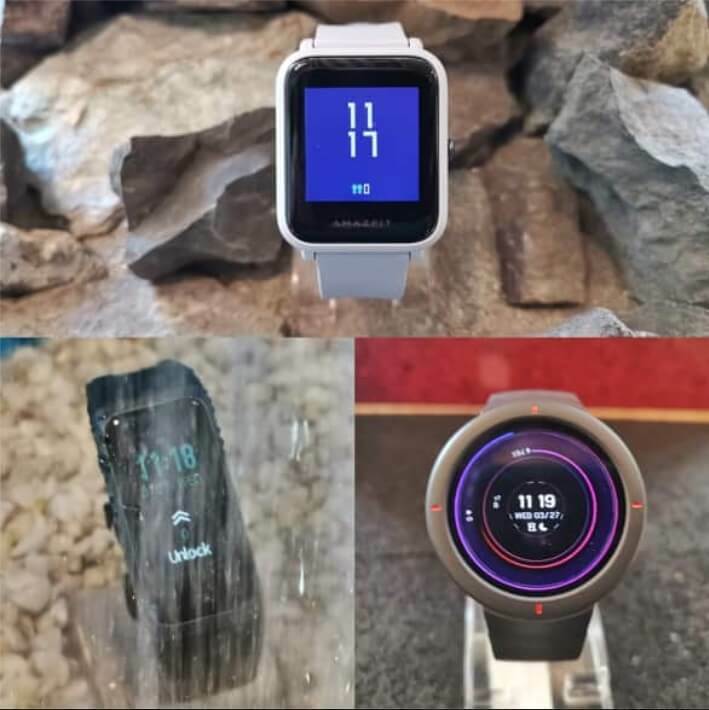 It boasts a 20-day battery life in just a single charge, and up to 5ATM waterproof grade, allowing users to wear it even while swimming or surfing. This fitness band has a 1.23-inch color IPS LCD screen that can display real-time key data, such as time, heart rate and calorie consumption. Meanwhile, the Amazfit Bip is the brand's most sellable product around the globe because of its good design and amazing functions. It has an astonishing 30+ days of battery life, color touchscreen display, heart rate sensor, sports and sleep tracking, barometer, and built-in GPS that can be used to track runs, cycling, and similar sports. The Bip can be yours for only Php3,490! 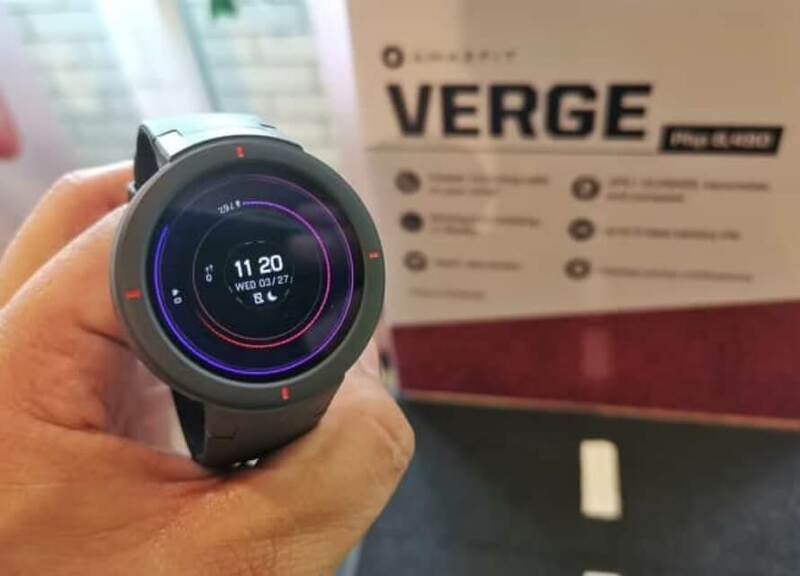 Last, but definitely not the least, is the Amazfit Verge. It is a smartwatch with a round 1.3-inch AMOLED display. Once connected to an Android phone, you can check emails, text messages, receive phone calls and other app notifications. It comes with lots of sensors to accurately track 11 sports mode, including running, walking, cycling, and more. It is the perfect combination of style and technology, and can be yours for just Php8,490. The Amazfit products are available via Digital Walker and Lazada. For more info, you can follow them on their social media accounts at @digitalwalkerstore on Facebook, @digitalwalkerph and @amazfitphilippines on Instragram.